Labor Day Weekend, August 31st – September 3rd, is almost here! While the holiday signals an end to the Summer season, there’s still a lot to celebrate. We’ve come up with a few ways you can make the Labor Day Weekend in Kentucky great. Take advantage of a day off from work and celebrate by exploring the Bluegrass State. 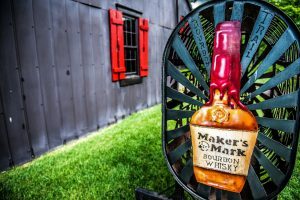 What better place to celebrate the end of summer than Kentucky’s Bourbon Trail? If you’re spending Labor Day Weekend in Kentucky, plan a tour of some of the biggest names in Bourbon distilling. 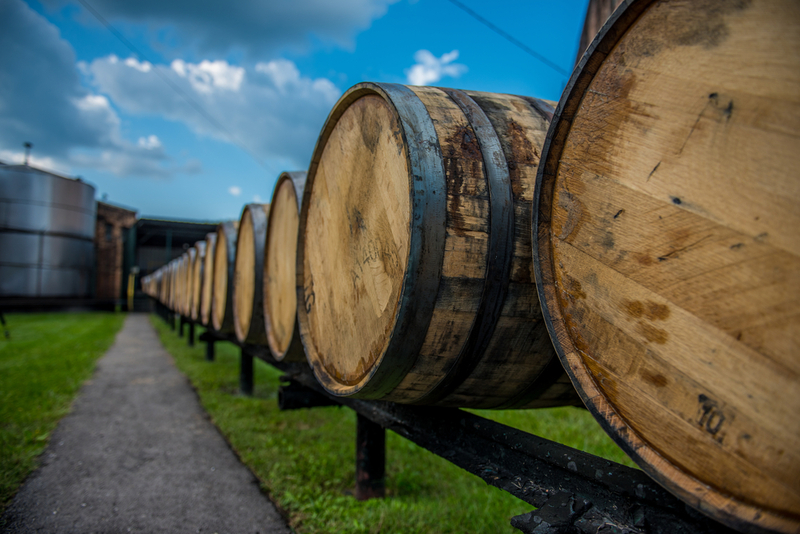 Distilleries like Maker’s Mark, Woodford Reserve, Bulleit and more form The Kentucky Bourbon Trail. The mapped trail helps you explore the finer tastes of the state. Be sure to pick up your Bourbon Trail Passport at your first stop! Even though August can be pretty hot in Kentucky, you can still spend the long weekend enjoying the summer nights under the stars. The state has many wonderful camping areas, especially in and around Daniel Boone National Forest. The Red River Gorge is a great place to settle down and explore the outdoors for a few days. It even has some gorgeous waterfalls and rivers to cool off in! Falling Rock Park in Lagrange, KY is a large, retired rock quarry that has been turned into a swimmer and scuba diver’s paradise. Come spend the day floating happily in the blue water or jump from the cliff walls to make a splash. The quarry is exclusively for those of 18 years of age and older and strictly prohibits alcohol. It’s a great spot for grown-ups to soak up some sun and enjoy the last days of summer. While the state of Kentucky has many, many amazing things to offer, we also have a ton of great cities nearby. 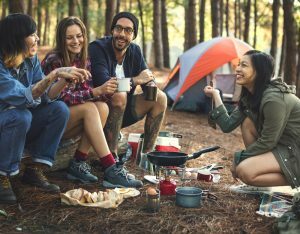 This Labor Day Weekend, grab some friends and plan a day trip or even an overnight trip to one of our neighboring states. For example, visit King’s Island and explore downtown Cincinnati, adventure down to Nashville for some great music, or wander up to Indianapolis to visit some museums.